These are the official Paddington™ licensed characters, Paddington™. Need an official Paddington Bear costume for your next family event? Book our officially licensed Paddington™ characters now. 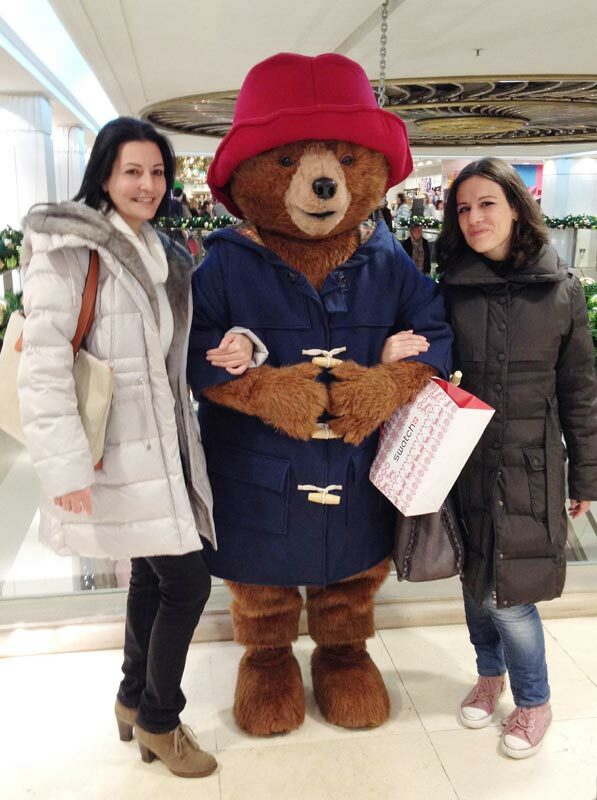 Rainbow Productions holds the UK’s official licence to manage the personal appearances of Paddington Bear at public events on behalf of the brand owner. Paddington has been delighting British families for decades, and his broad appeal has also won him legions of fans worldwide. He has been reimagined time and time again in stop motion, animation and most recently in CGI, but his trademark mannerisms and habits remain the same. With his marmalade sandwiches and Wellington Boots, he’s become something of a cultural British staple, and what better way to celebrate his upcoming 60th anniversary in 2018 than by inviting him to your next event? As a character who has been on our screens for decades, Paddington has fans both young and old, meaning fans of all ages will have smiles on their faces when greeted by a friendly Paddington Bear Mascot. 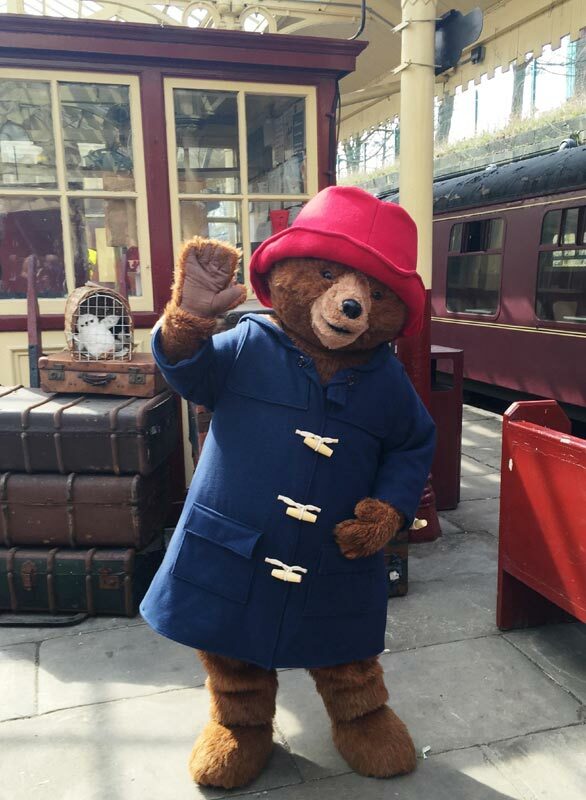 Paddington is an easily accessible, friendly and recognisable character, making him a great choice for high profile events especially. 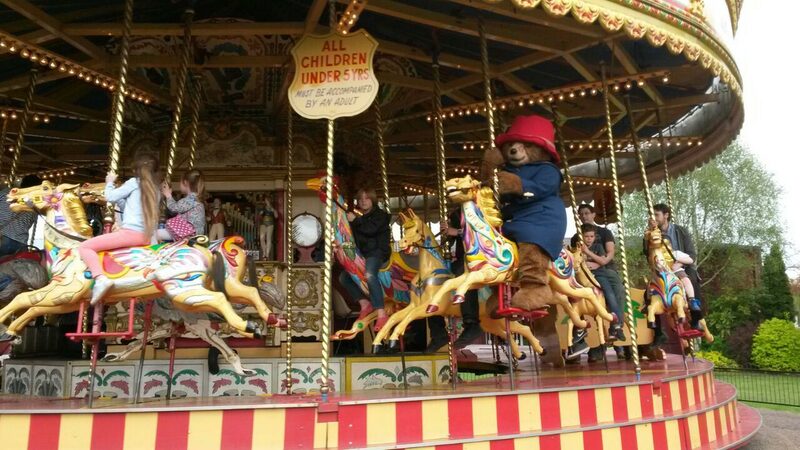 If you’re looking to throw an event that is quintessentially English or a celebration of British pop culture for example, having Paddington there is a great way to set the tone. He is ideal for events all year round, whether it’s a Christmas shopping event or a summer fete. At Rainbow Productions, we provide official Paddington Bear Costume hire, making it easy for you to create a genuine experience for event-goers. We don’t hire out our costumes, but rather send professionals with training to wear the costume and assume the character at your event. With a brand as established as Paddington Bear, it’s important to ensure the reputation isn’t tarnished in any way. 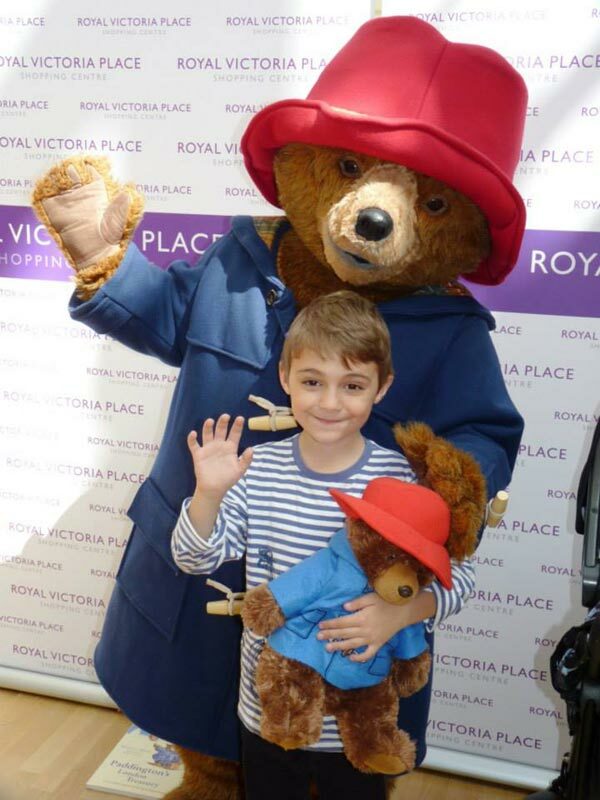 You can have complete confidence that our mascots will assume Paddington’s mannerisms and be friendly and welcoming at all times when interacting with families. At Rainbow Productions, we have over 30 years of experience sending individuals out across the UK in officially licensed costumes, so you can have every confidence that you are working with the best when one of our staff arrives at your event. To enquire about availability or to find out more information about booking a professional in a Paddington Bear costume for your next event, contact us today. An international TV star since 1975, Paddington Bear is also a classic publishing character. Since he first arrived at Paddington station and met Mr and Mrs Brown, Paddington has undeniably become one of the world’s classic bears. Traits: He’s a vintage character and a true English icon. He’s loveable, charming, humorous, curious and trusting. His broad appeal centres on the fact that things turn out right in the end. The Paddington live action and CGI family film premiered in the UK on 28th November 2014, starring Ben Wishaw as the voice of Paddington, as well as fellow UK actors including Hugh Bonneville and Julie Waters. Paddington 2 launched in UK cinemas on 10th November 2017. Paddington won the UK Empire Film Award for ‘Best Comedy’ in 2015 and the British Animation Award for ‘Favourite Ever British Animated Character’ in 2012. The film won a Kids BAFTA in 2015 – overall ‘best feature film’. Paddington boasts his own statue and a dedicated Paddington store in London’s Paddington Station. Paddington will be celebrating his 60th Anniversary in 2018. 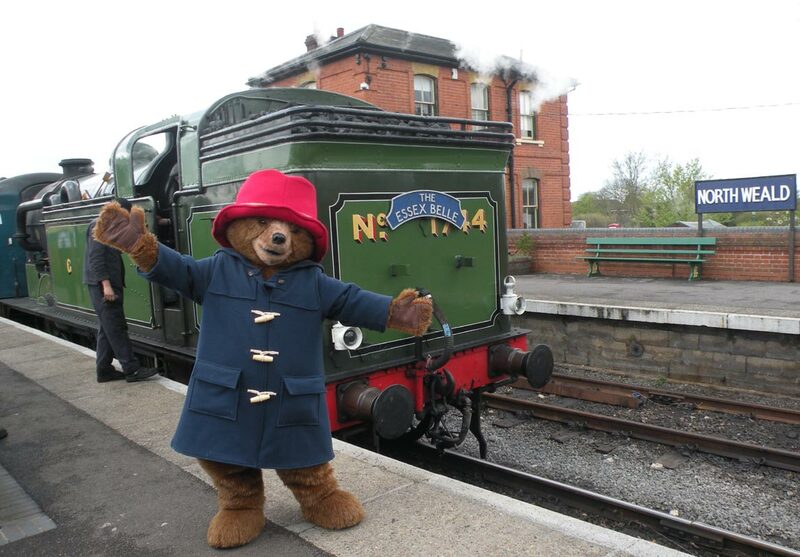 Character costume Paddington is available to attend UK events.